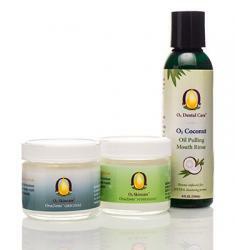 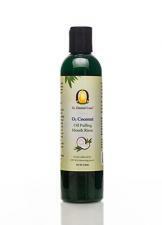 O3 Coconut Oil Pulling - Mouth Rinse™ 8oz. 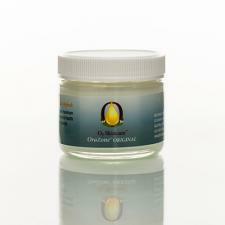 Ozone-infused for EXTRA cleansing power. 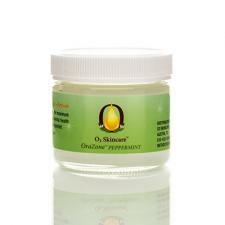 OraZone™ Peppermint Dental Cream 1/4 oz. 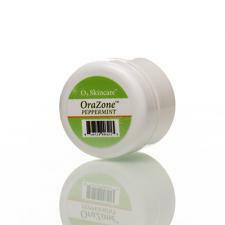 OraZone™ Peppermint Dental Cream 2 oz. 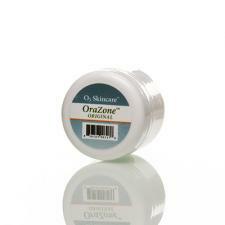 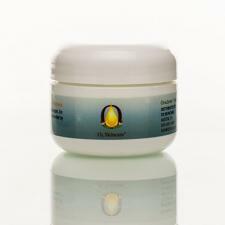 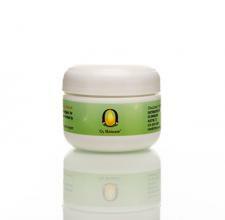 OraZone™ Dental Cream 2 oz.